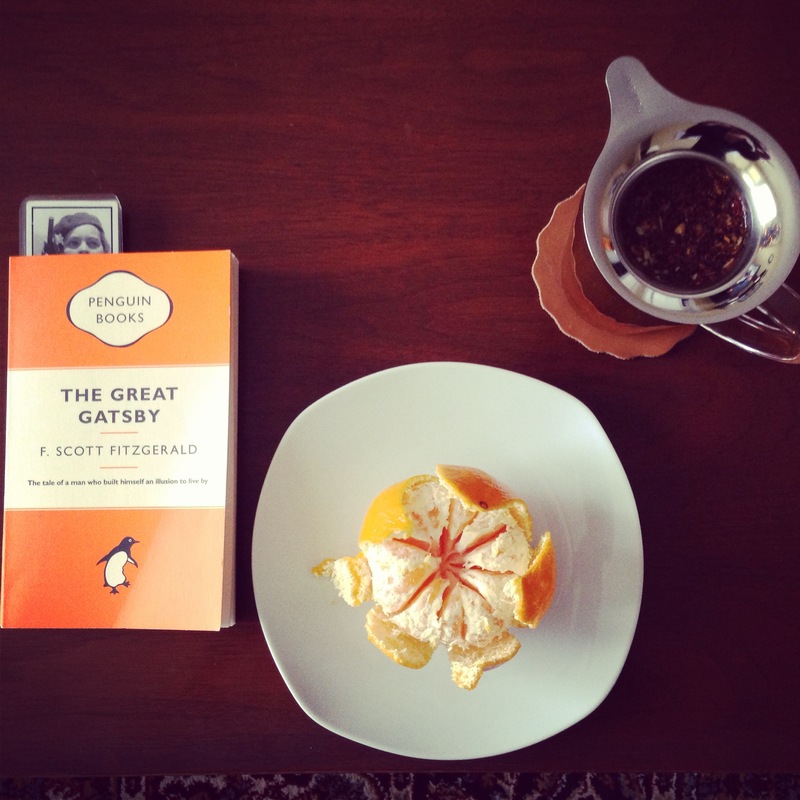 I chose The Great Gatsby to be the first novel in my 12 Classics in 12 Months challenge. I thought it an auspicious choice. Especially since the novel’s narrator, Nick Carraway, turns 30 during the course of the novel. I’ll start with some general impressions. While I finished the book with a great appreciation of Fitzgerald’s talent as a writer, I never quite fell under the spell of the story. I was always a safe distance from the characters — appreciative of the writing and the language — but never quite fully invested. Part of this, to put it bluntly, is because there aren’t a lot of likeable characters. That being said, a story like this one doesn’t need a lot of winning personalities to communicate something profound. And Fitzgerald’s themes are certainly profound: The decline of the American dream, the amoral superficiality of the wealthy, and the delirium of the 1920s as America teetered on the precipice of The Great Depression. Fitzgerald offers us a relatable entry point into the wealthy environs of NYC and Long Island in the person of Nick Carraway, our mid-western born narrator who finds himself attracted to the East Coast after the First World War. There are parts of this book that really resonate, though it’s difficult for a girl raised in a blue-collar Alberta town, to inhabit a world of East Coast privilege comfortably — even in a work of fiction. That struck me like a tonne of bricks. I remember yearning my entire childhood to move east, a place I regarded as sophisticated, liberal and exciting — so different than the rough bush and rough people of northern Alberta. But once I did begin to travel, and especially when I finally moved east for grad school and work in Ottawa and Toronto, I was surprised that it didn’t feel like the homecoming I had expected. Something inside me chaffed against those low eastern skies. And while I deeply love travel, and I’ve loved living and working abroad, I’ve never felt more like a westerner than when I’m in the East. I’m pretty sure a lot of people feel this way who have grown up conflicted about their hometown. Have you read Gatsby? What classic books have made your reading list? « Monday inspiration: New organizer! New manicure!